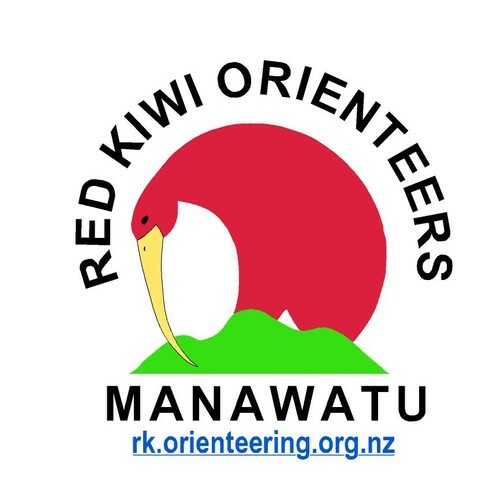 Orienteering near Wanganui. Enjoy the new routes set by Carol and Peter Ramsden. Enjoy our last club event of the year!